This week on NeverQuest, our heroes race towards the thrilling conclusion of our Planescape Arc in… NeverQuest! 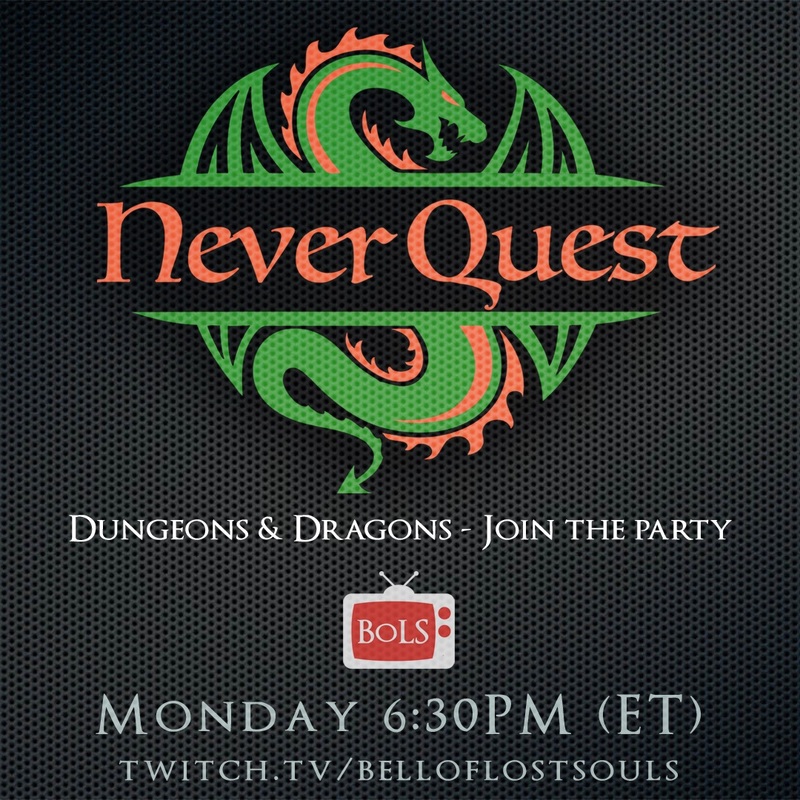 NeverQuest is BoLS’ weekly celebration of the fact that you can order pizza, cookies, and yea, even ice cream all without having to put on pants. 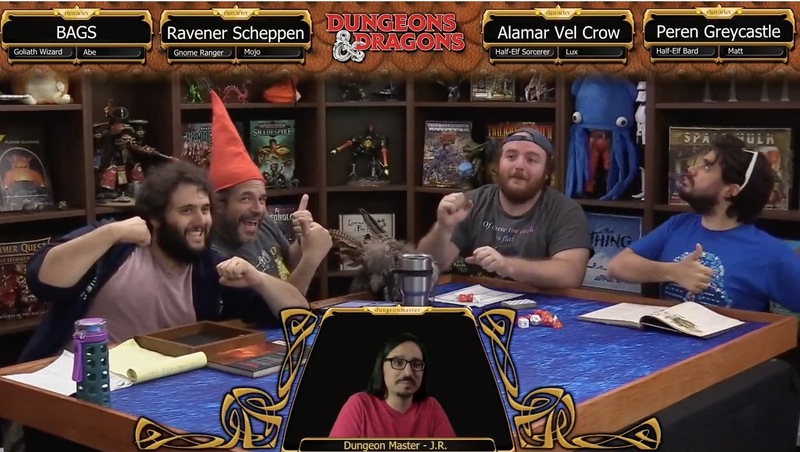 To celebrate this triumph of human achievement, and the newfound freedom from the Enemy Called Pants which plague us all, we here at the Bell of Lost Souls engage in the most liberating of all human activities: playing Dungeons and Dragons. Each week, our team of pants-oppressed heroes toils bravely against the yoke of oppressive fabric, fighting for freedom and justice for all. We’re still exploring PlaneScape (and specifically Sigil the City of Doors) so get in before we go back to the Prime Material Plane (probably). Come join us for adventures in PlaneScape–it’s one of my favorite settings. I’ve been excited to get to this part of the campaign. Trapped in Sigil, Harrowmont’s Heroes have received aid from their home plane–they have everything they need to enter the Sigil Invitational and win a chance to get back home–except for a vessel upon which to race. But when Harrowmont’s Heroes are involved…you can be sure they’ll get what they want, if not what they need.